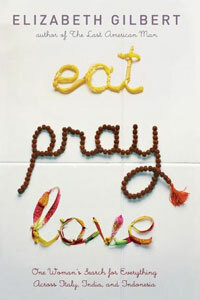 In Eat, Pray, Love , Elizabeth Gilbert describes the spiritual path of a women who loves food, men, and travel. Did she leave anything out? Certainly not the tongue and cheek humor of a smart and happening lady who has experienced tough times yet loved deeply. A great summer read, but an even better travel read, her tales of dark-eyed men, wise gurus, and breathtaking sites will have you grinning.